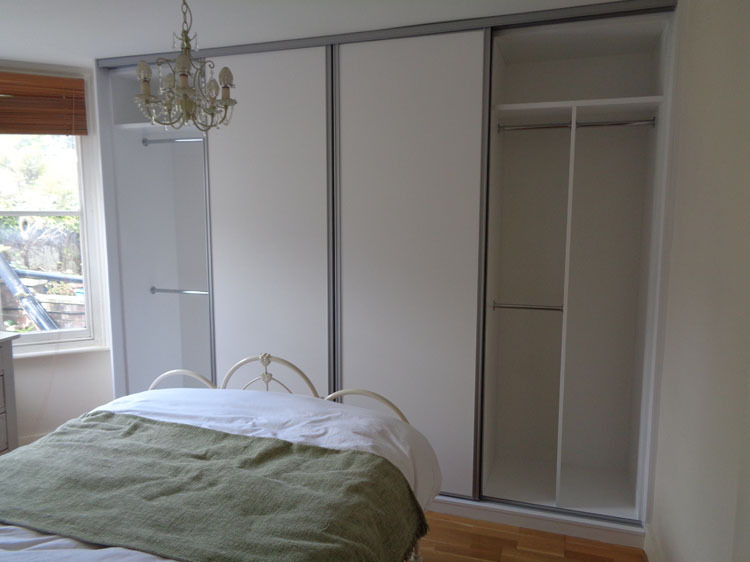 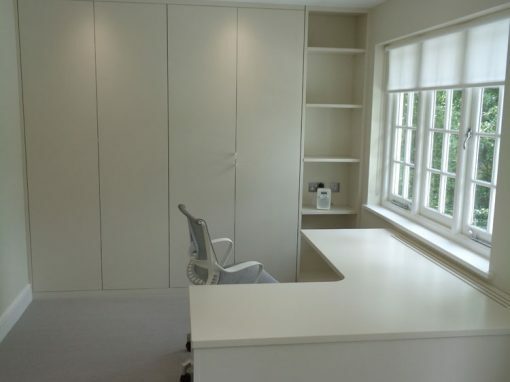 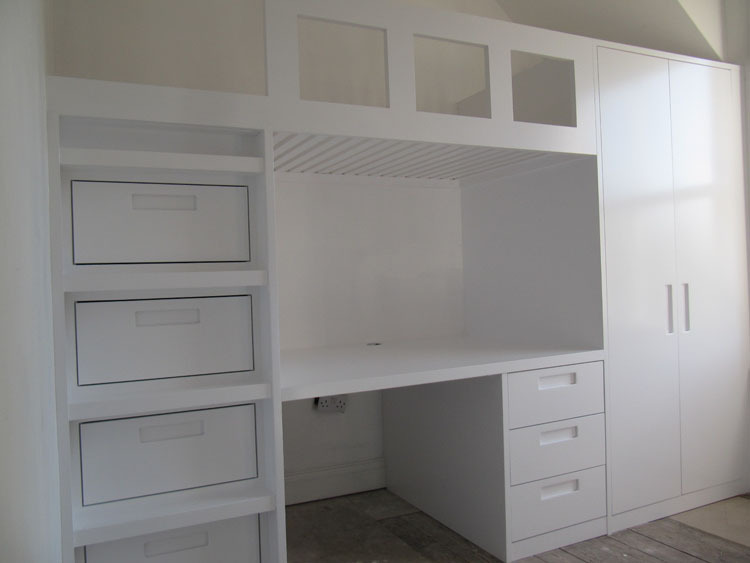 You will always want your Northfields home to be tidy if possible, and because of this you will need to give a little bit of thought to exactly where everything is going to be stored in the building itself. 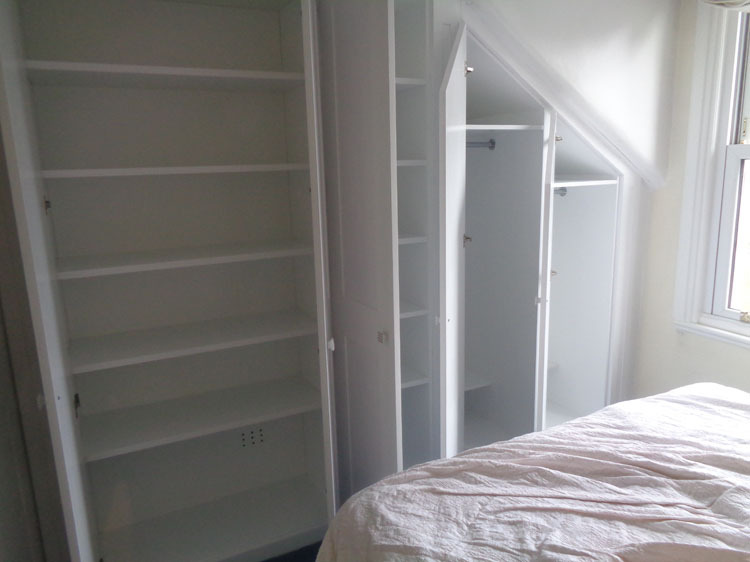 It is likely that you will have amassed a great number of things that you need to keep hold of, and because of this you will want to think about the shelves that you have in place on which to store things. 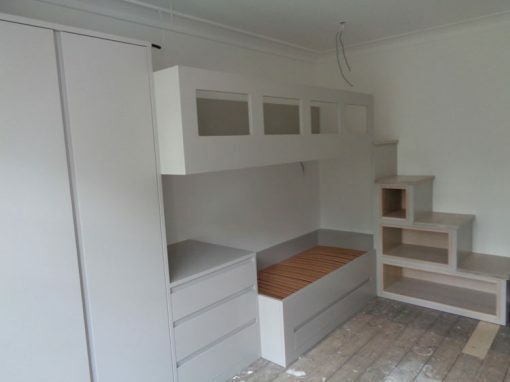 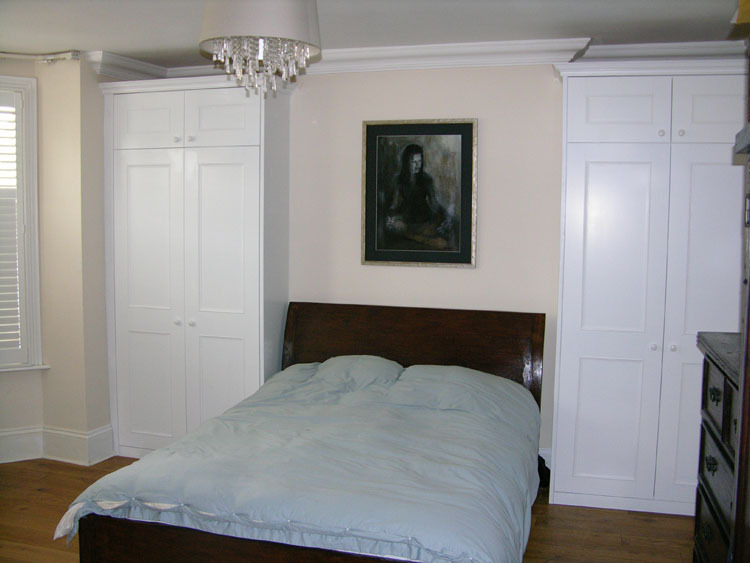 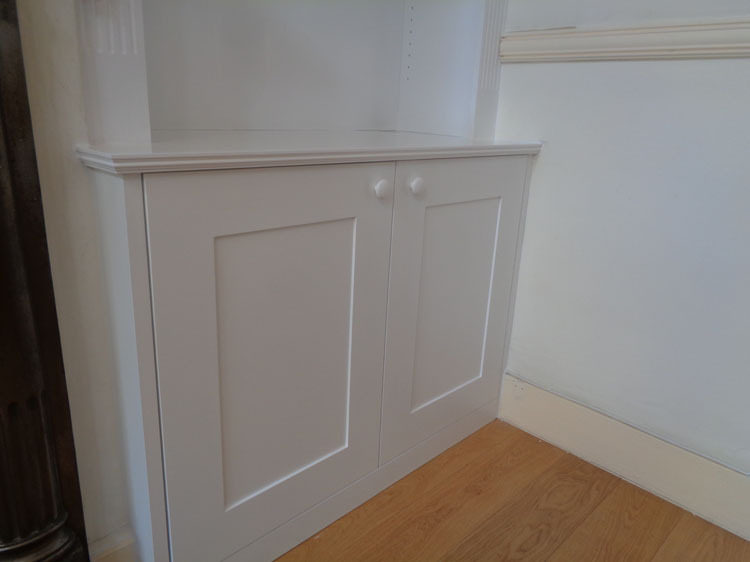 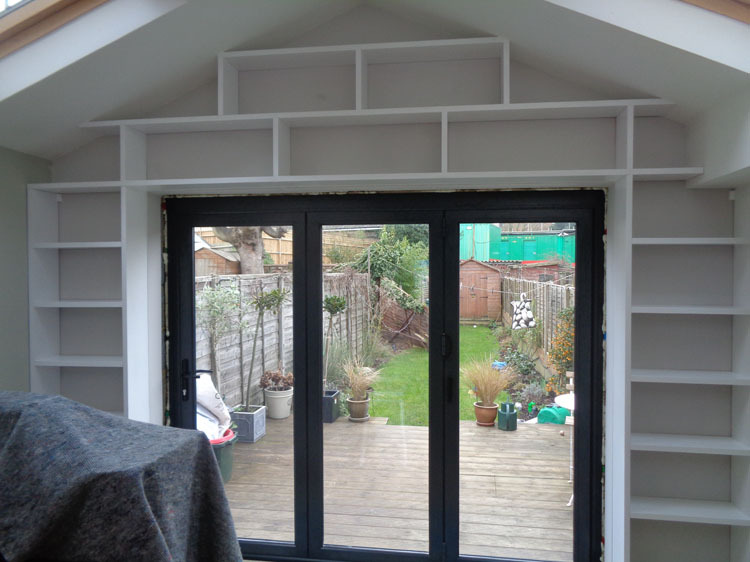 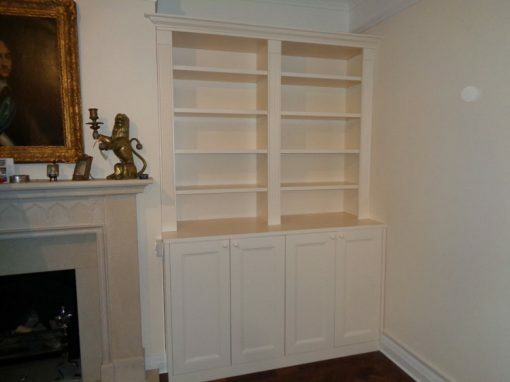 If you are in a small property, you might not think that there is anywhere that you could put some shelves, but the truth is that this is not the case, and alcove shelving could be the ideal solution for your needs. 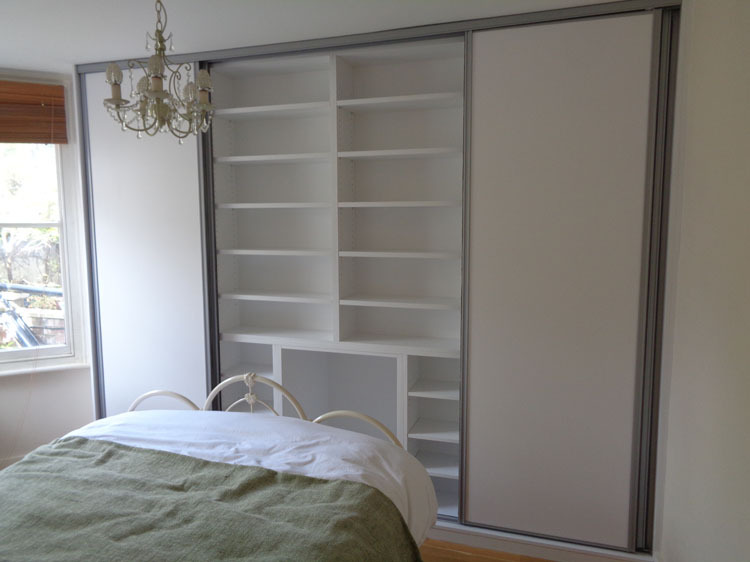 This means that even the smaller spaces that you have never really used before could be used for something useful. 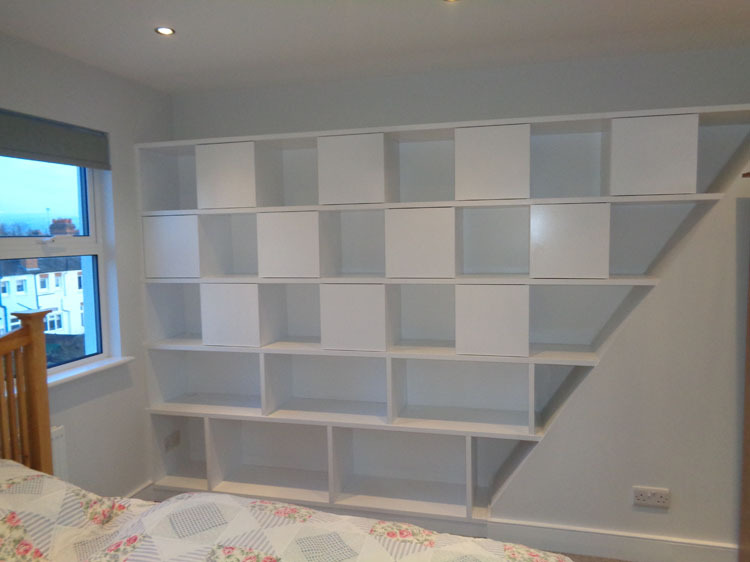 You could have shelves built to fit the exact space that you have available, so there is no need to worry about having to find a shelf that has already been made that would fit in the gap that you have. 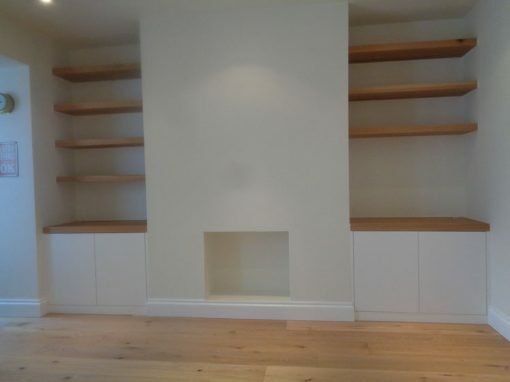 This could improve your home a lot, so you should think about having this kind of shelving fitted.